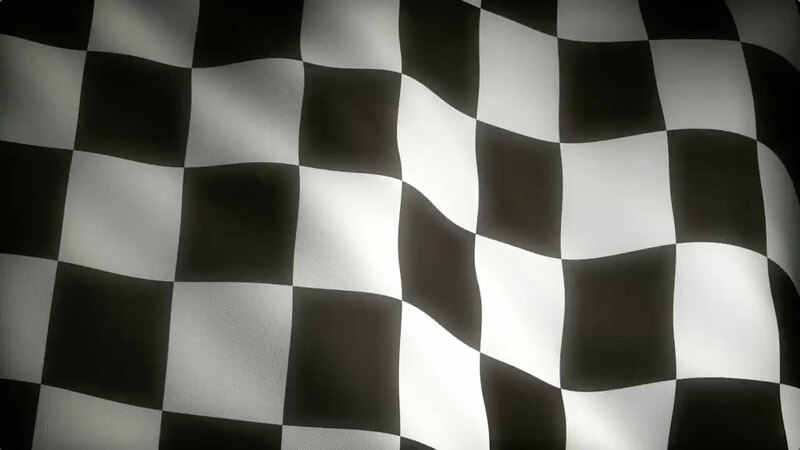 RALEIGH INTERNATIONAL RACEWAY - unleash your wild side! 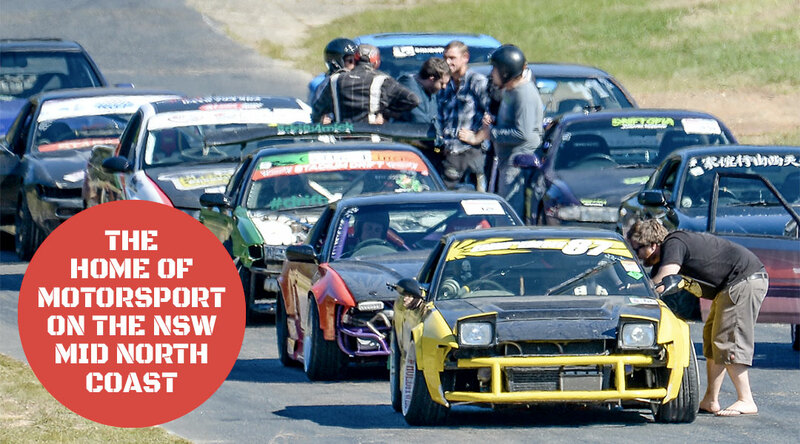 Conveniently located between Sydney and Brisbane Raleigh International Raceway is a CAMS licensed circuit offering a multitude of Motorsport activities. The venue is available for hire for a variety of events for Motorsport organisations, clubs or individual competitors and enthusiasts. 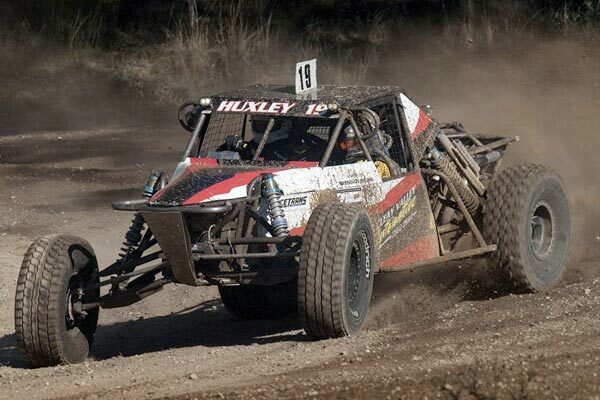 The venue is privately owned and has operated since 1983 when the first ever Autocross event was held. 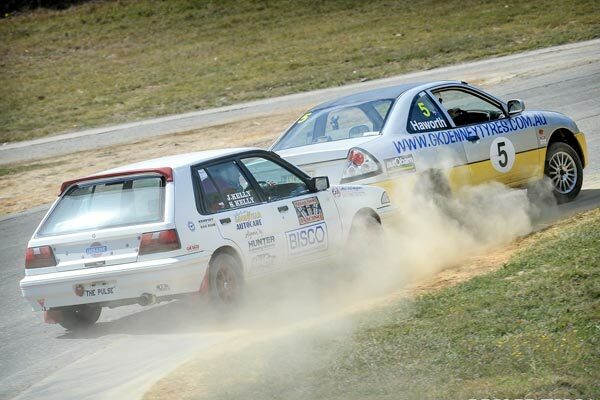 Since then Hire Karts, Lap Dash, Hillclimb and more recently Drift, Rallycross and Off Road have been introduced making the venue the centre of Motorsports in regional New South Wales. The World Rally Championship has used the Raceway for the last three years and will return again in 2019. Great news for all Motorsport enthusiasts as they can see the action in a safe family environment. 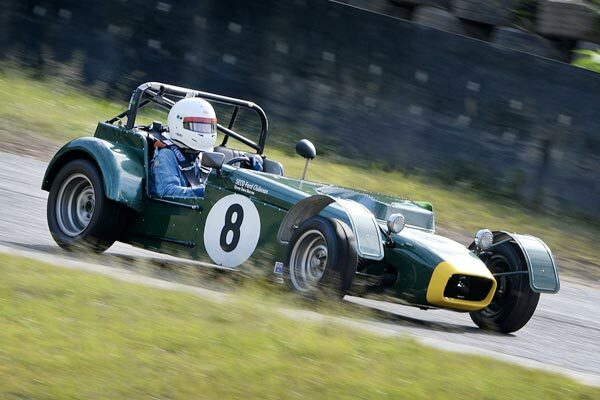 Many clubs and Motorsport groups enjoy the facilities we offer from the VW Spectacular who have used the circuit for a Lap Dash to the Hotrods for Lap Dash/Go to Whoa for the last 20 years. All Enquiries Welcome. RALEIGH INTERNATIONAL RACEWAY has been operating for over 25 years. The Raceway is rated as the No. 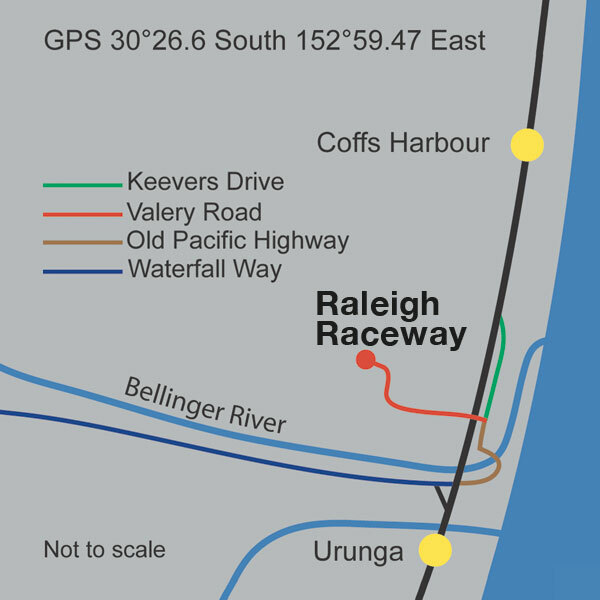 1 track of its kind in the Southern Hemisphere and is home to many categories of Motor Sports. 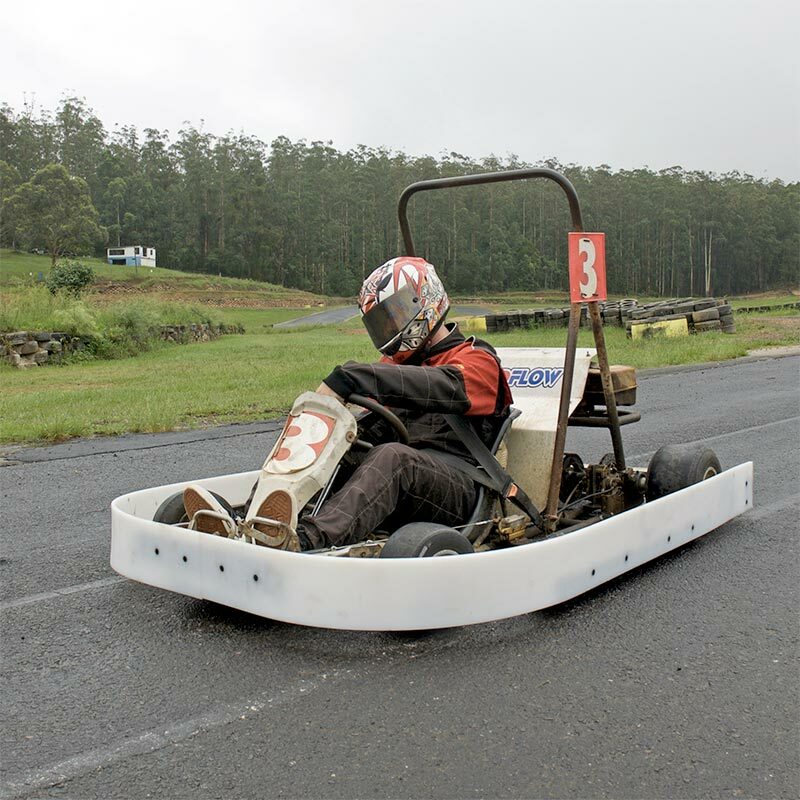 The general public can enjoy the thrill of racing our Hire Karts around the 1.1km track which offers many challenges in every lap. 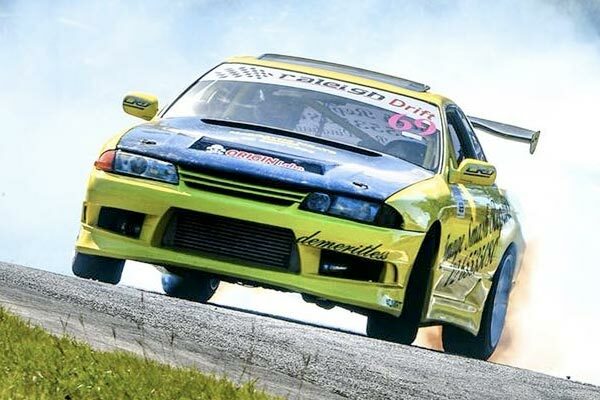 Drift and Rally Cross competitions are held at the raceway throughout the year attracting some of Australia’s top drivers and spectators are welcome (entry fees apply). 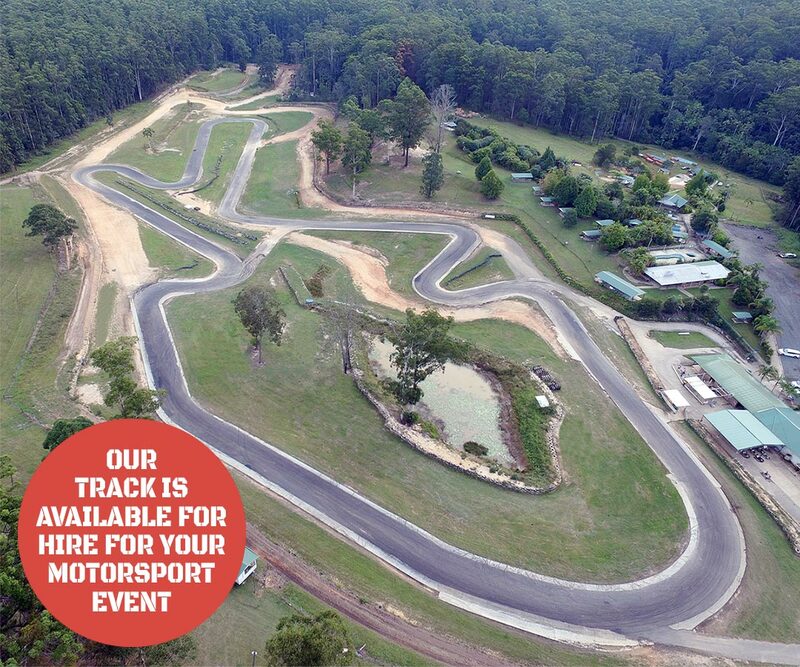 THE CIRCUIT is set in a beautiful natural amphitheatre surrounded by natural forest with various uphill and downhill sections, flowing bends and straights requiring an aggressive driving style to go fast. Many of the images on this website have been taken by Bruce Thomas Photography. Follow his work on Facebook at Bruce Thomas Photography.